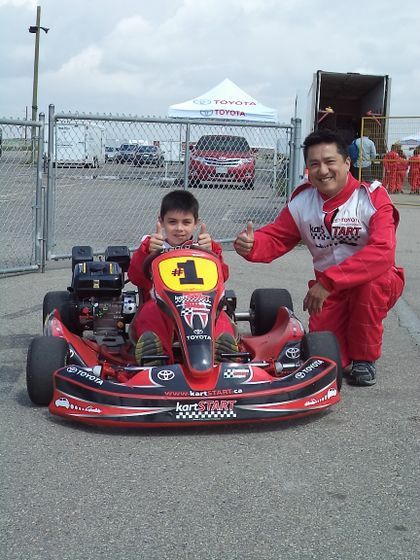 TORONTO, ONTARIO (June18, 2014) – The Toyota Canada Inc. supported kartSTART (www.kartSTART.ca) program will return this year in more Canadian cities and with a key endorsement from Canada’s National Sporting Authority, ASN Canada FIA – the governing authority of amateur and professional motorsport in Canada. 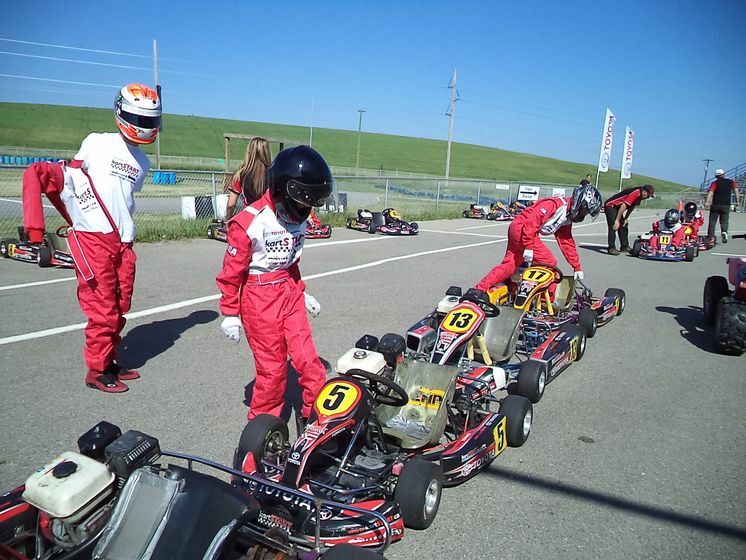 The unique young driver safety program will feature three new cities: Edmonton, Saskatoon and London, in addition to existing program stops in Chilliwack, Toronto, Montreal and Moncton. 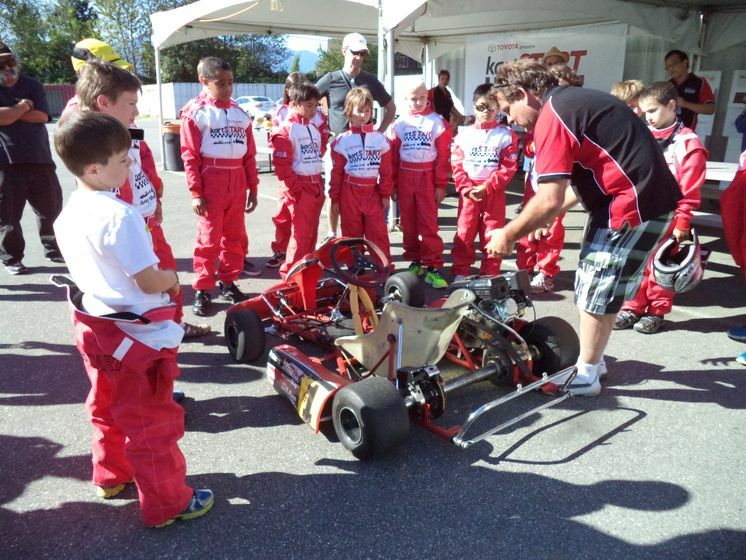 ASN Canada FIA believes kartSTART’s “Safety through Education” serves as an important tool in helping prepare young Canadians to become safe drivers. 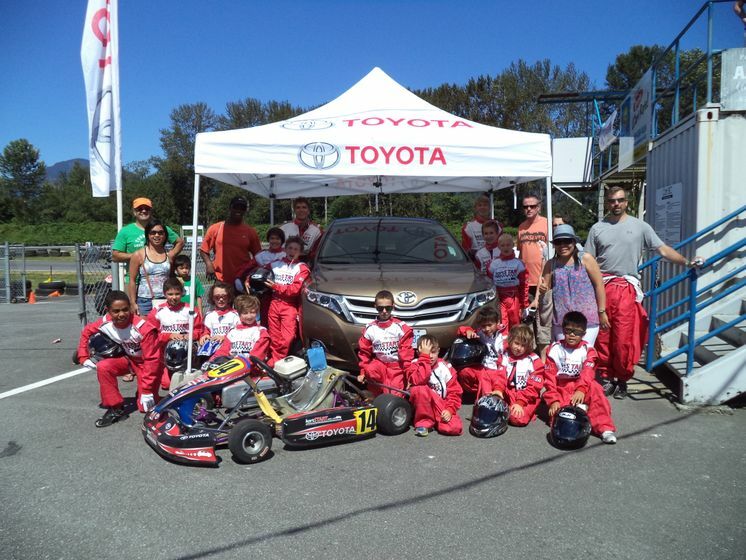 All summer tour dates for the 2014 program are now available for participants to register online aon the bilingual kartSTART website. 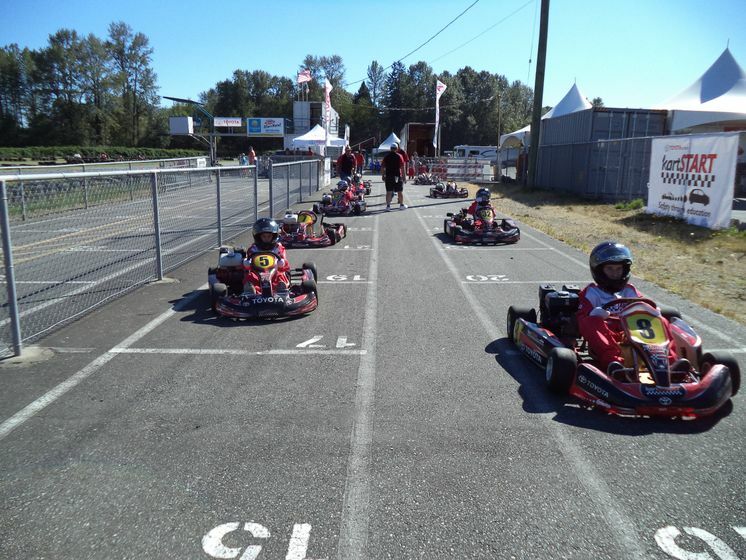 The schedule can be found at www.kartSTART.ca. 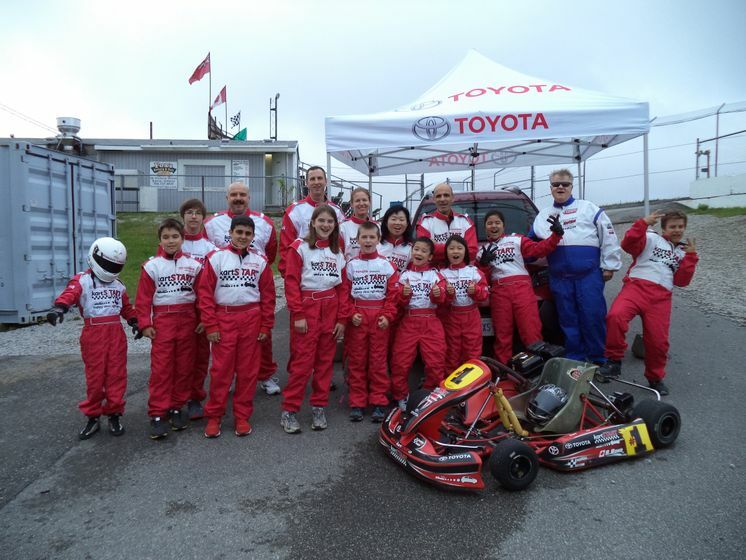 Toyota Canada Inc. (TCI) has sponsored the kartSTART program since 2011; the only Canadian driver education program endorsed by the motorsport governing authority ASN Canada FIA. 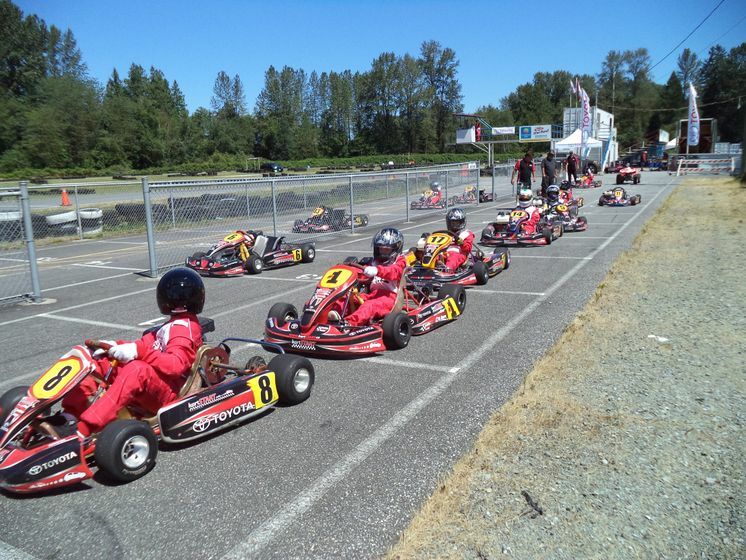 kartSTART offers young drivers a hands-on understanding of driving dynamics in vehicles that fit them: go-karts. 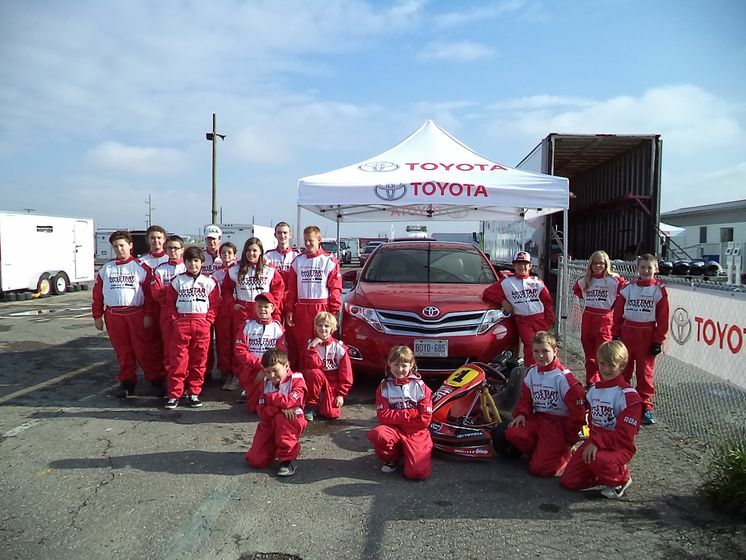 Families also experience the Toyota Star Safety System, a suite of six safety features standard in every Toyota vehicle. 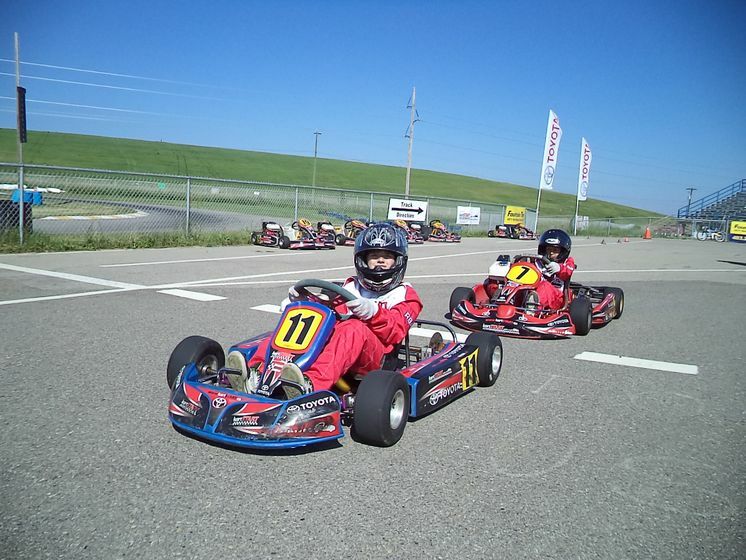 For more information visit kartstart.ca.